McLaren's $1 million Senna hypercar is nothing but insane! 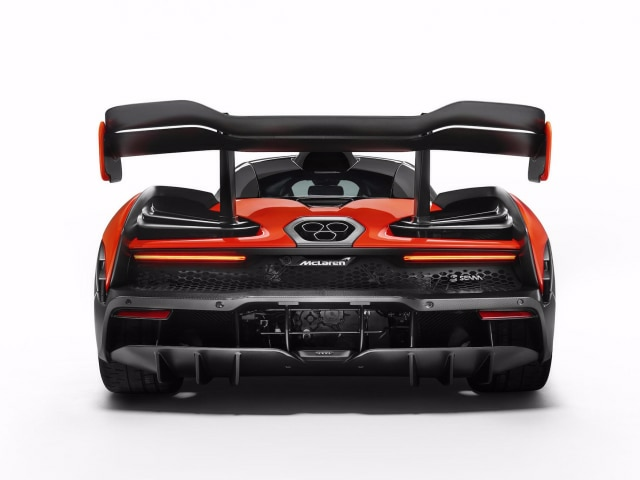  Home  McLaren  Speed  Supercar  McLaren's $1 million Senna hypercar is nothing but insane! 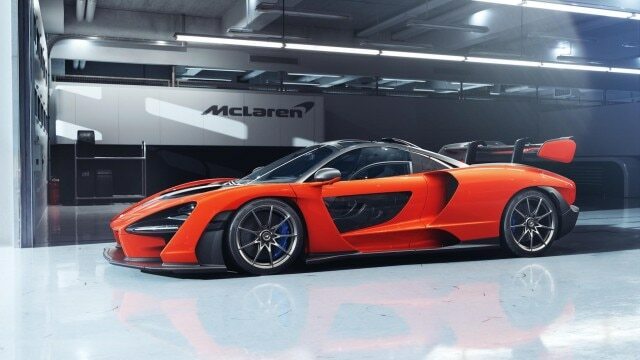 McLaren built this $1 million hypercar with just 500 units that were made available. Surprisingly, all 500 units have been sold out or rather, booked for. The McLaren Senna's design is so super sleek and glamorous. Reportedly, this car is named after the iconic Formula-One Legend racer Ayrton Senna. With a 4.0-litre 789-horsepower twin-turbo M840TR V8 engine, you're in for an out-of-this-world super ride. This supercar was unveiled at a ceremony held at the McLaren headquarters just outside of London. 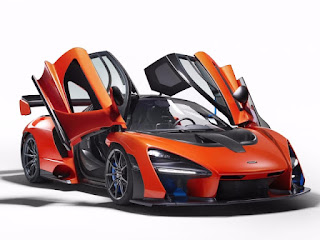 "The McLaren Senna is a car like no other: the personification of McLaren’s motorsport DNA, legalized or road use but designed and developed from the outset to excel on a circuit," McLaren Automotive CEO Mike Flewitt said in a statement. "Every element of this new Ultimate Series McLaren has an uncompromised performance focus, honed to ensure the purest possible connection between driver and machine and deliver the ultimate track driving experience in the way that only a McLaren can."